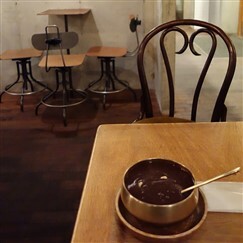 Believed to expel the devil and get rid of sickness, Patjuk is a traditional and reveredKorean food. It is commonly eaten during winter season on Donggi (winter solstice). Koreans believe that Patjuk can get rid of bad luck, epidemic and chase away evil spirits. After cooking the dish, Koreans used to scatter the meal around the house before eating it. Eating Patjuk is also a ritual to wish for abundant harvest. 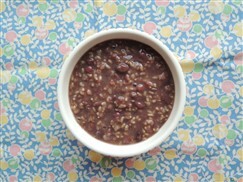 Patjuk is made from red beans and rice that have been deeply boiled and strained. 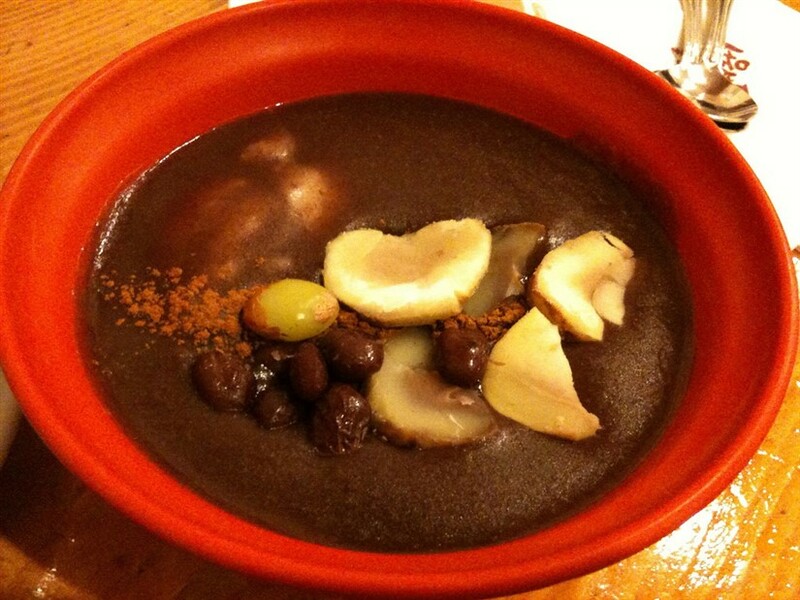 Inancient days, Koreans used to add a number of rice dumplings equal to their ageto the red beans. Patjuk is made with red beans, short grain, white rice, rice flour, sugar and salt. Itcan be eaten as a sweet dish or a regular dish. It is served and eaten hot so that the rice balls would not harden. Pine nuts and cinnamon powder can be sprinkled on the served dish.